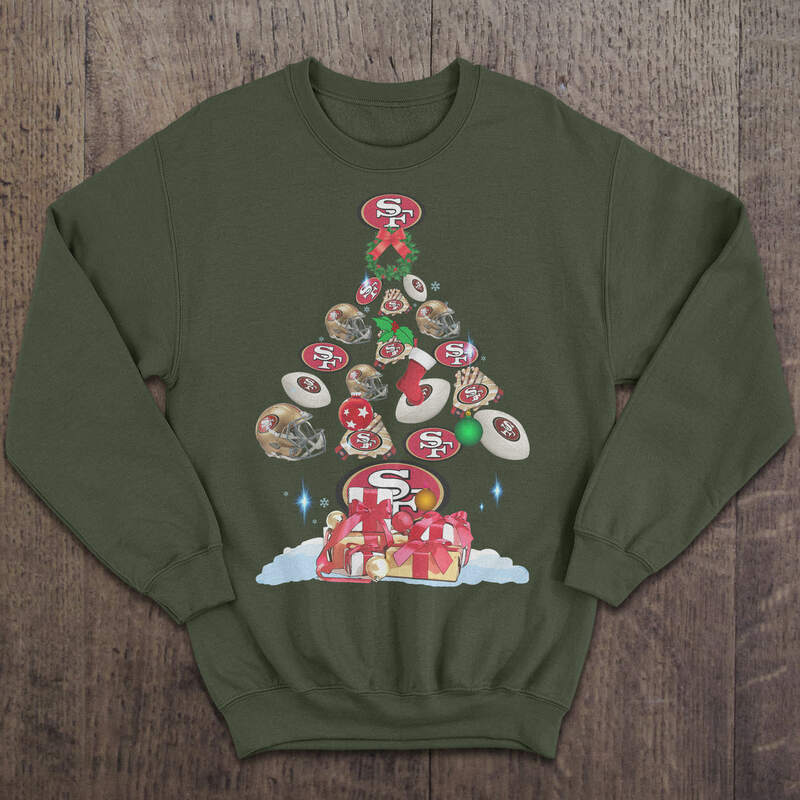 49ers Christmas Tree – Christmas Sweater T Shirt. 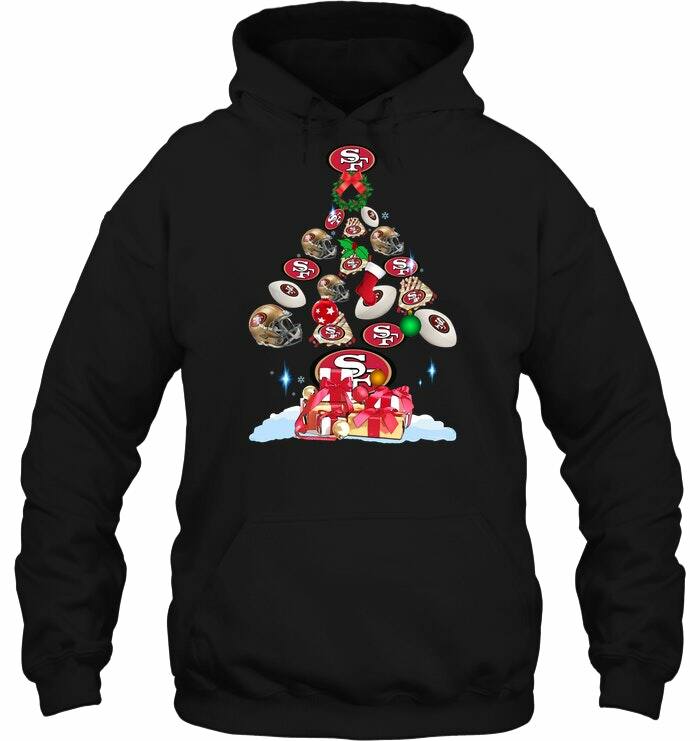 Internet Exclusive! – Available for a few days only. 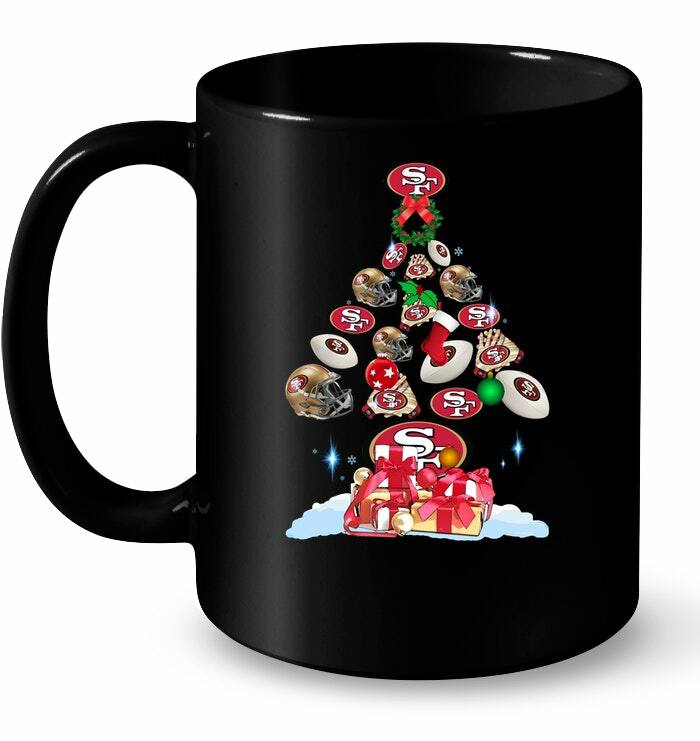 49ers Christmas Tree – Christmas Sweater – After approximately 2 weeks you will receive the item.